The Kansas City Royals and Wilmington Blue Rocks announced a two-year extension to their Player Development Contract (PDC) today, extending the two clubs' partnership through the 2020 season. 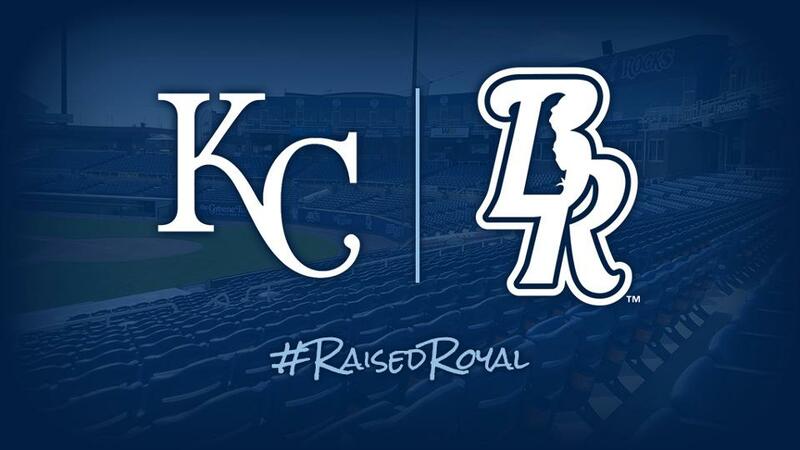 "The Blue Rocks are very proud to be affiliated with one of the finest organizations in all of baseball, the Kansas City Royals," said Blue Rocks' Managing Partner Dave Heller. "From Dayton Moore, J.J. Picollo, and Scott Sharp right on down, the Royals' baseball operations team is first-rate; they are great people who do things the right way. I am delighted the Blue Rocks will be continuing our relationship with the Royals and remaining a part of the Royals' family for another two years." A member of the Carolina League, Wilmington has served as a Royals' Single-A affiliate since 2007. The Blue Rocks also served as a Kansas City affiliate from 1993-2004, winning league championships four times (1994, '96, '98 and '99). This year's squad finished the season at 68-72 overall, with a 37-33 mark in the second half.